Here comes a new FNAF fan game called One Night at Luigi’s! It’s inspired by FNAF created by Scott Cawthon, but it has a twist. You will also play as a night watchman working at a building, and this time, you are able to move around, walk, jump or even build an interaction between you and the surroundings. 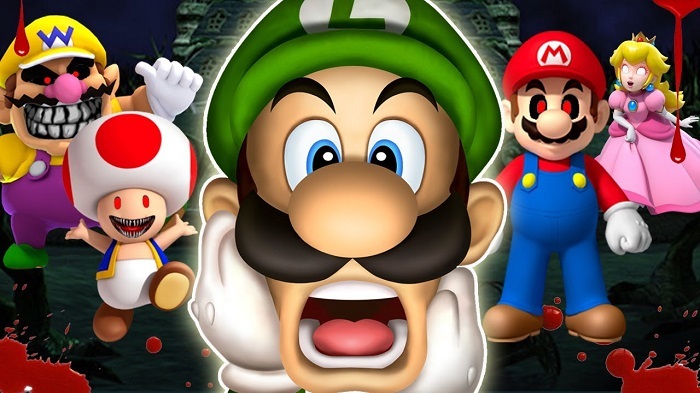 Be careful with the Mario characters that are trying to jumpscare you. Try your best to solve all mysteries, survive the night and win.